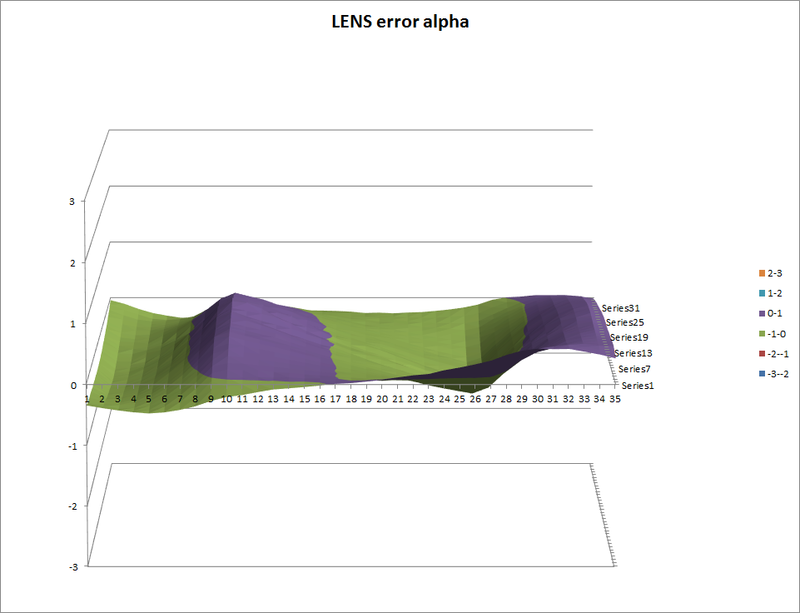 For several months now, Lens R&D has been busy building calibrating and analysing a statistically significant number of sunsensors. Based on the results obtained so far, we concluded that all sensors have a common residual error profile. 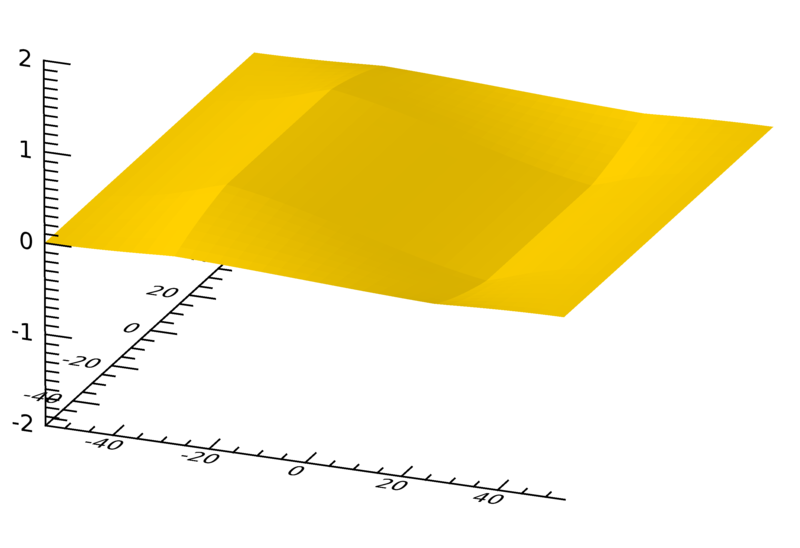 Because this error profile is determining the majority of the errors over the field of view, we decided to investigate the possibility to model this error so that it can be compensated. Based on a thorough analysis of the optical properties of our sensors we concluded that the error profile is related to some of the manufacturing details of our sensors which are expected to be highly repeatable. This is why we started modelling some of the unwanted optical properties of the components used and Alexander Los came up with a computer simulation that will allow to correct for some of the inherent (but constant) deficiencies of the materials used in our sensors. Given the fact that the two shapes are very identical and seem to repeat over tens of sensors, it is expected that we will be able to guarantee less than 0.5 degree accuracy without the use of a calibration table for our sunsensors. If this can be proven, it will lead to major cost savings for our customers and increased AOCS system robustness. This is why we are very pleased with the results of these investigations. More results on these investigations will be presented during the Berlin IAA symposium on small satellites for earth observation in April and the ESA GNC conference in Salzburg in May.